FIND OUT FIRST and Click here : Chinese Holidays – How do holidays in China work? Below is a list of the 2019 National Holidays for China. Feel free to make a note of these and if you have any questions regarding National Holidays in China do feel free to contact us. For the following dates in 2019, Saturdays or Sundays are moved to a work day, so the work day is off and the weekend day becomes a work day. Chinese National Holidays – How Do They Work? Chinese national holidays do not work like in any other country. So if you really want to understand when people in China have national days off you will have to spend a bit of time trying to understand the system. This is important because many days that might look like holidays (and are often shown as such on many websites) are in fact not holidays. They are a Saturday or Sunday moved to a week day and in return a weekend will become a normal working day. 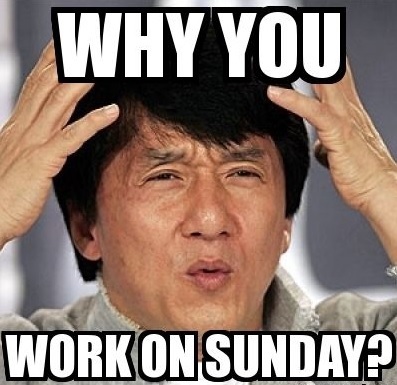 Chinese National Holidays – National Holiday regulations in China can turn Sundays into regular working days. China has six national holidays every year: Chinese New Year, Tomb Sweeping Day, Labour Day, Dragon Boat Festival, Mid Autumn Festival and National Holiday. For Chinese New Year and National Holiday three days off are given. For the other three holidays there is only one day off. In addition the Chinese government practices a very unique system that aims to create longer consecutive holidays by exchanging work and weekend days. So sometimes a Saturday or a Sunday might be a normal work day, while a normal work day is given off. Even though this makes the whole system a bit confusing and nobody enjoys having to work on a Sunday, it is not without merits. Most Chinese workers do not live in their home towns and are often given very little annual leave. That means for many the only chance to travel home to visit families are these national holiday/weekend combos. This creates a consecutive holiday of seven days from Tuesday the 1st of October until Monday the 7th of October. If a holiday falls on a weekend, the following Monday is given off instead. The government re-interprets rules on how work and weekend days should be interchanged every year and on a very short term basis. Usually the exact holiday guidelines are only release one to two months before the actual holiday takes place. Except Labour Day and National Holiday, Chinese holidays follow the lunar calendar and are on a different date each year. 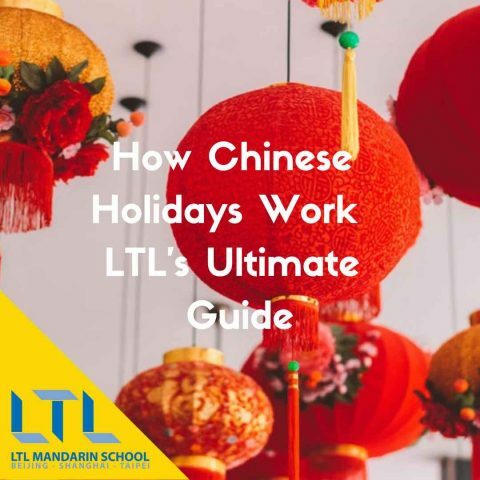 LTL Mandarin School runs all year, including Christmas and Chinese New Year meaning you can learn Chinese 365 days of the day at LTL. You will never lose any classes you paid for because of a holiday. However, if your teacher travels home during a holiday, your classes might have to be moved to other days before or after the holiday. So especially during longer holidays like Chinese New Year and National Holiday be prepared that there might be some changes to your schedule. Below is a list of the 2020 National Holidays for China. Feel free to make a note of these and if you have any questions regarding National Holidays in China do feel free to contact us. *** 28th of June (Sunday) will be moved to the 26th (Friday) of June. 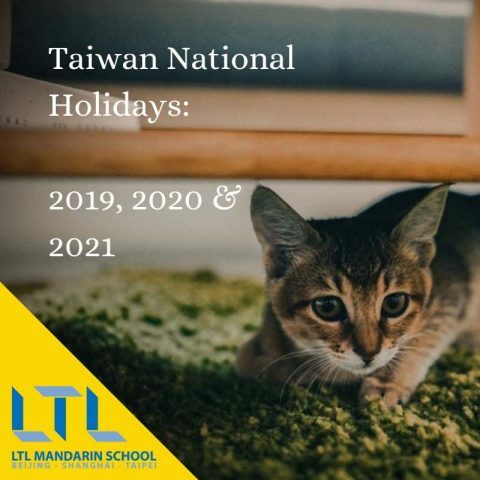 NOTE – Our Chinese School in Taiwan follows slightly different holidays. 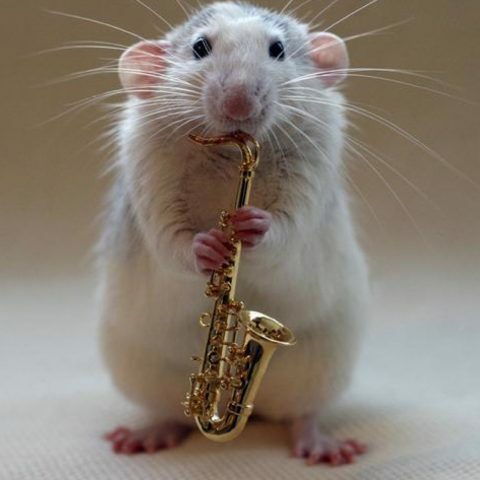 FURTHER READING – To find out more about Chinese Public Holidays, please read our blog post. What about Holidays in Taiwan? Taiwan Holidays follow a slightly different pattern, but in general they are similar. NOTE – Taiwanese Holidays are the same in the sense that to create an extended, longer holiday, weekend days are nominated as working days. For 2019 the dates below are weekend working days in Taiwan.